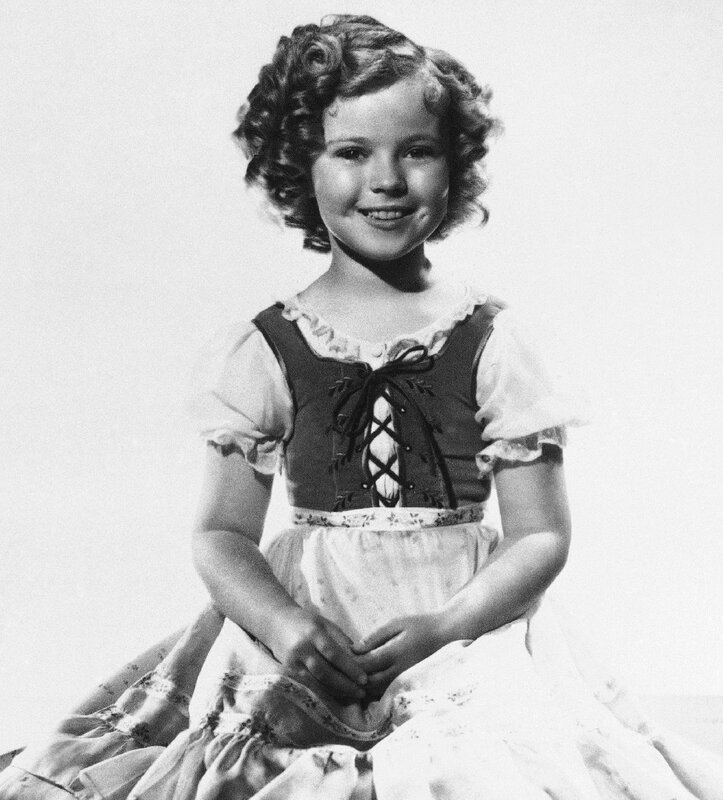 Generations of little girls have watched the ebullient Shirley Temple light up Depression-era black and white films, her glossy curls bouncing and her voice chirping. Generations, too, developed a taste for the Shirley Temple drink — traditionally, ginger ale with a dash of grenadine, maraschino cherry and lemon for garnish. The drink, it seems, has a shelf life as long as her movies. That's because the saccharine beverage in a girly pinkish hue has long embodied glamour in a glass for tweens and the younger set. Many of us have since outgrown such sweet beverages. But as the world mourns Temple's death, we are reminded of how many people connected with her — not just through her movies but through her namesake drink. Just check Twitter to see how many people are toasting Temple, who eventually became Temple Black, with a Shirley Temple in their hand. Now we have a name for such drinks: the mocktail. They've evolved into child-friendly versions of adult tipples — faux champagne, the smartini and the virgin margarita. But the original mocktail, so the story goes, is the Shirley Temple. There's a variety of competing claims out there about the drink's origins. Several restaurants and hotels in Beverly Hills, and even Hawaii, say they invented the drink for Temple when she visited with her parents. But Temple Black once told NPR's Scott Simon: "Yes, well, those were created in the 1930s by the Brown Derby Restaurant in Hollywood, and I had nothing to do with it." Still, she was quite proud — and protective — of the drink that bears her name. According to Mental Floss, Temple twice went to court to defend the drink against companies attempting to use her name to sell a bottled version. 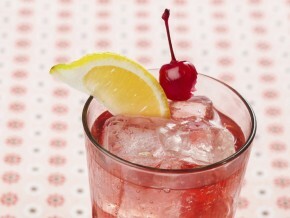 Tell us: Do you have a Shirley Temple drink memory?